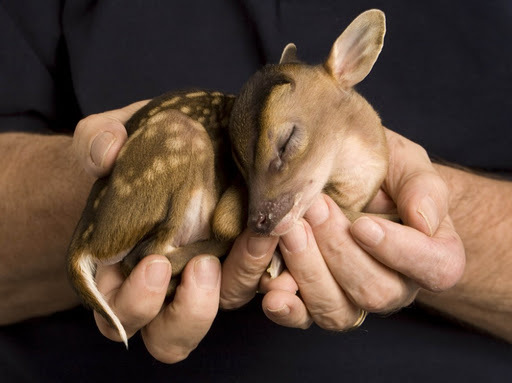 We all sobbed through the Disney movie Bambi as kids, but we cried for good reason—it was a Heart wrenching movie about an adorable fawn! 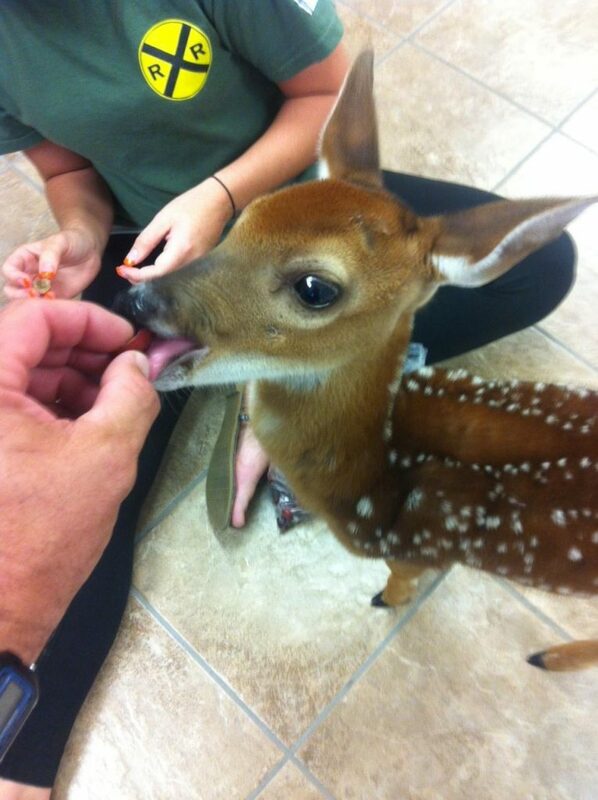 There’s just something magical about the deep, round black eyes of a Deer. 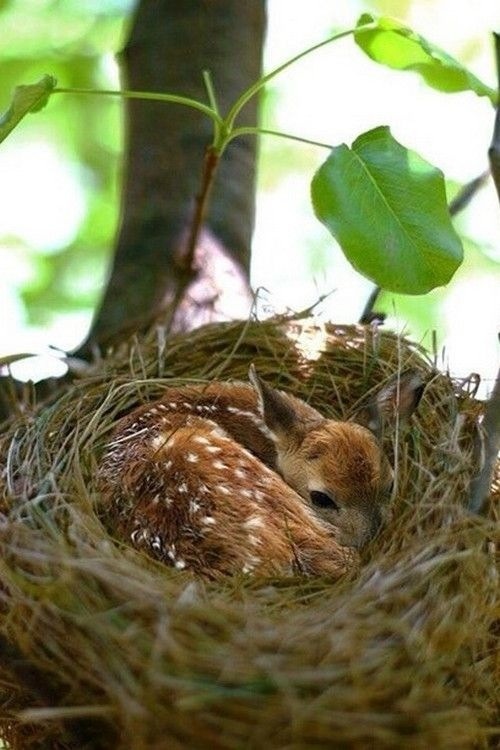 Fawns are like the kittens of the forest, and here are 20 photos of this majestic creature. 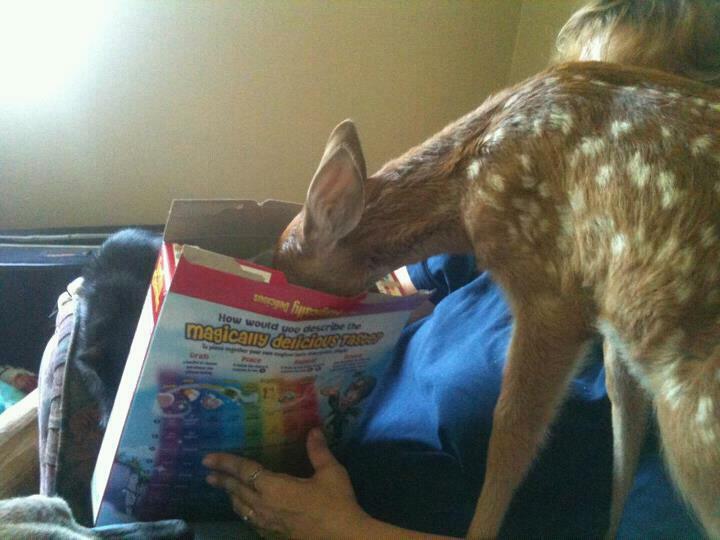 An animal this magical can only dine on Lucky Charms. 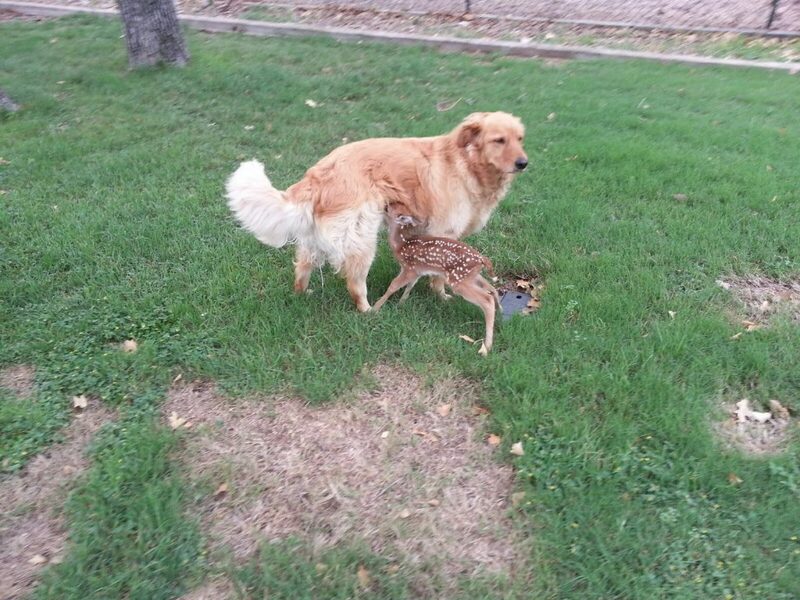 It was so cute the golden retriever had to adopt it as her own. 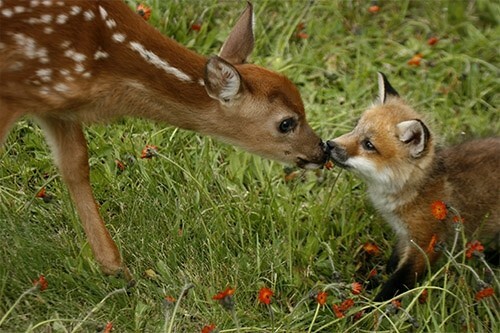 I see this everyday on my commute to the gumdrop kingdom in dreamland. 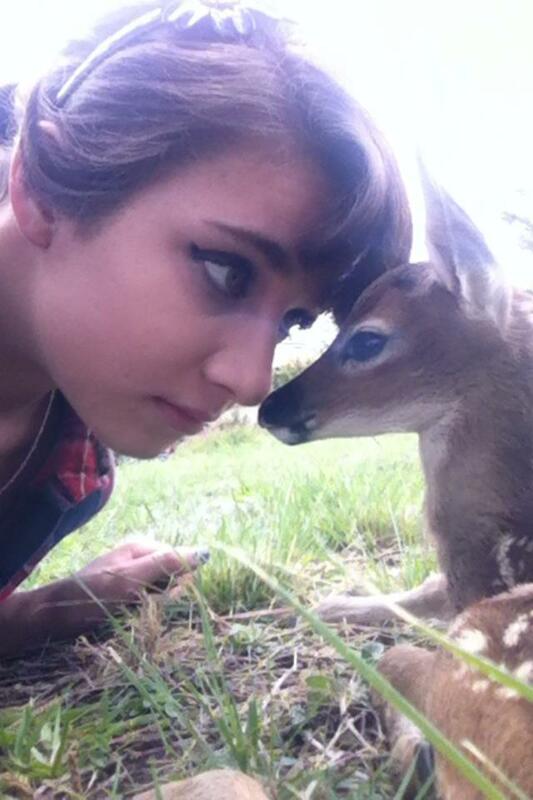 Deer, look into my soul. 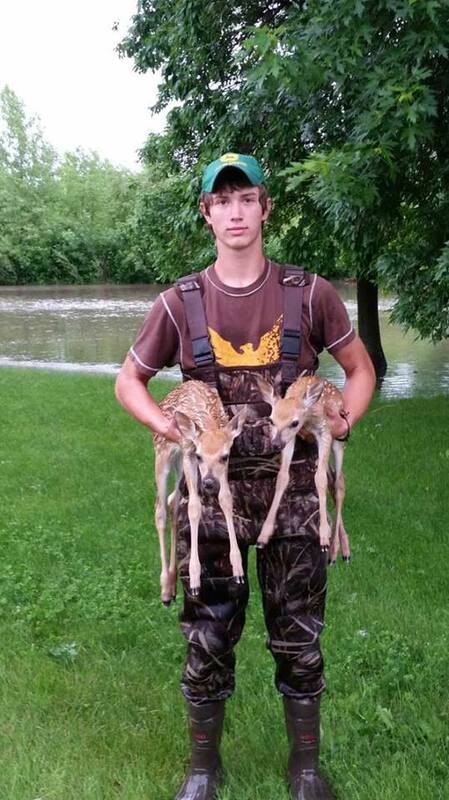 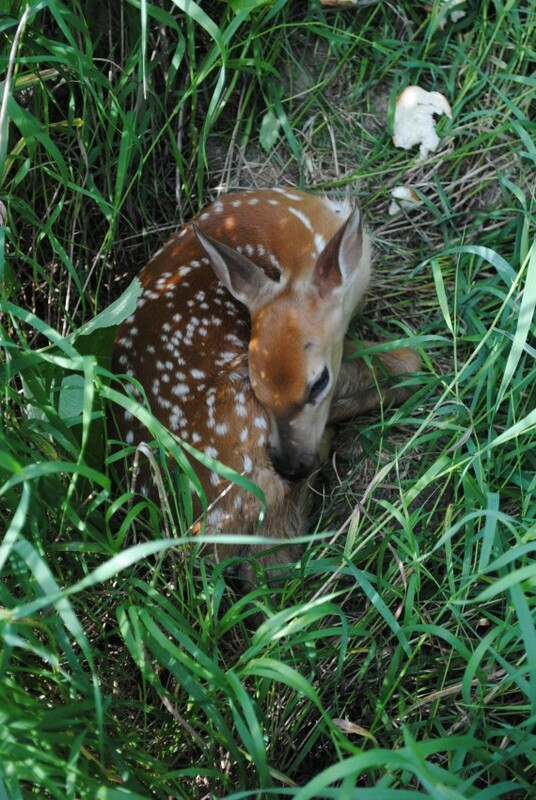 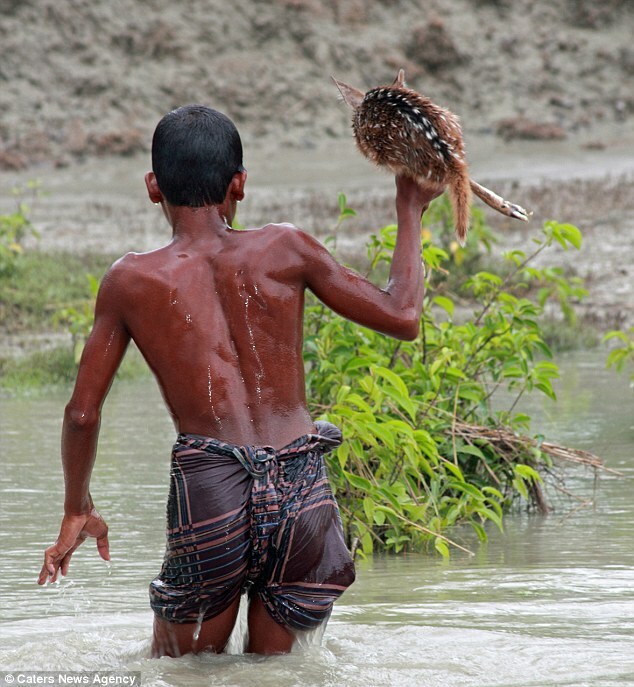 Another 16 year old boy who saved 2 fawns from a flood. 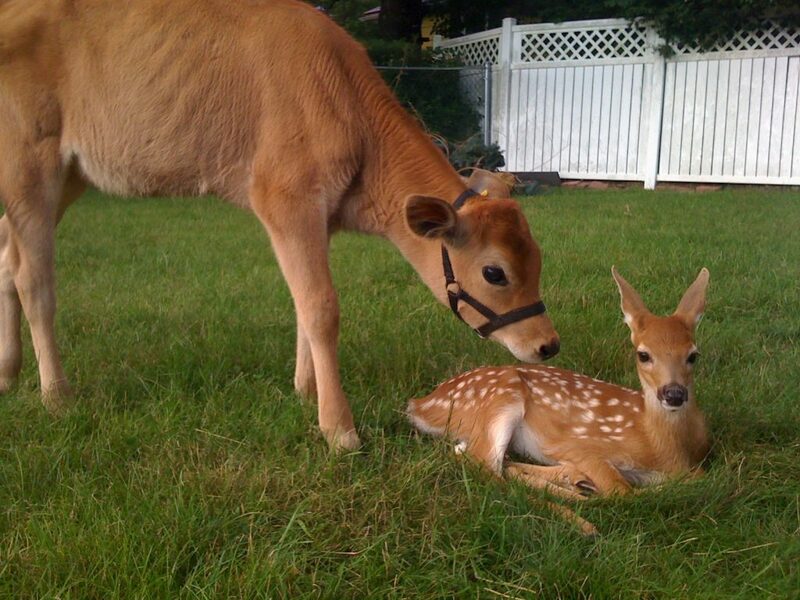 My deer, would you mind moooving over? 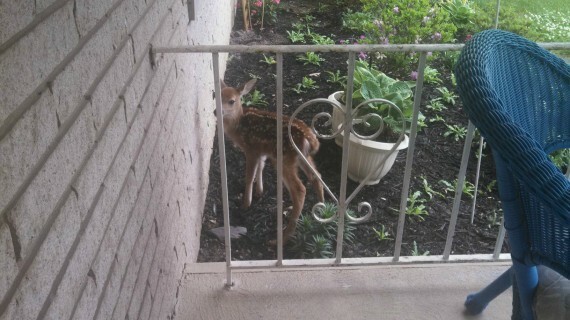 If this deer were mine, I’d fawn over it everyday. 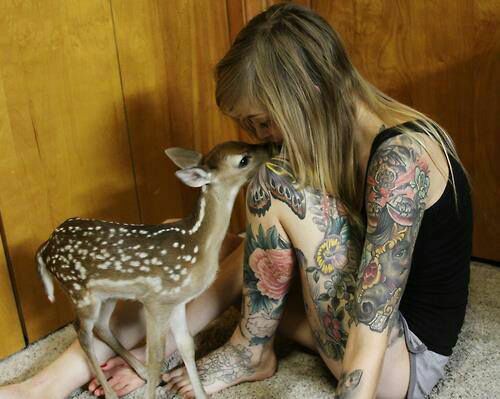 …and the world is all the cuter for it. 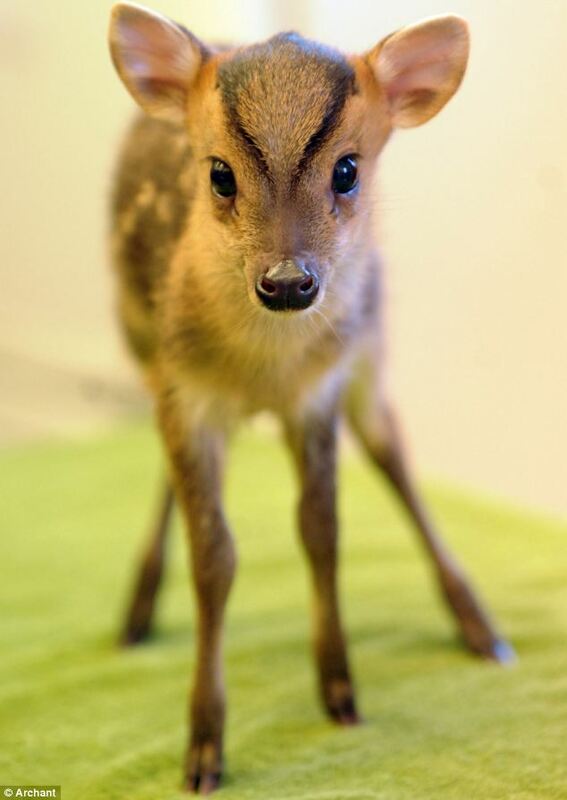 Baby Muntjac deer… be still, my heart. 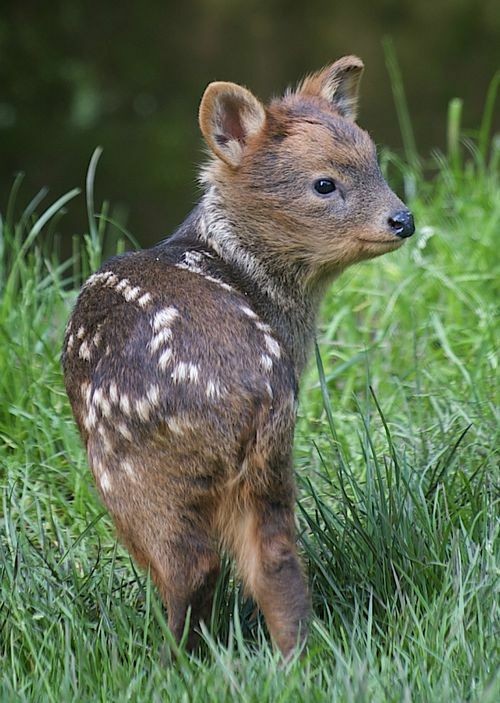 Baby Pudu, the world’s smallest species of deer. 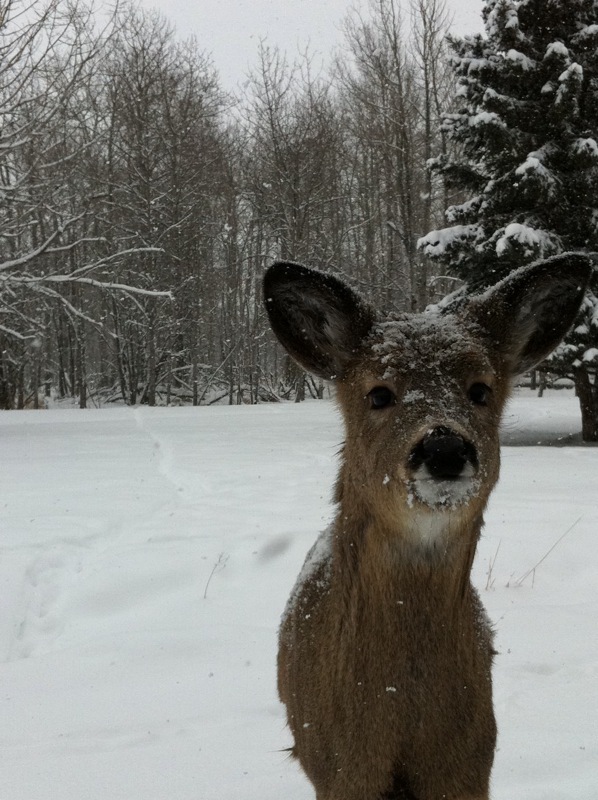 Snow only adds to the magical majestic woodland scene. 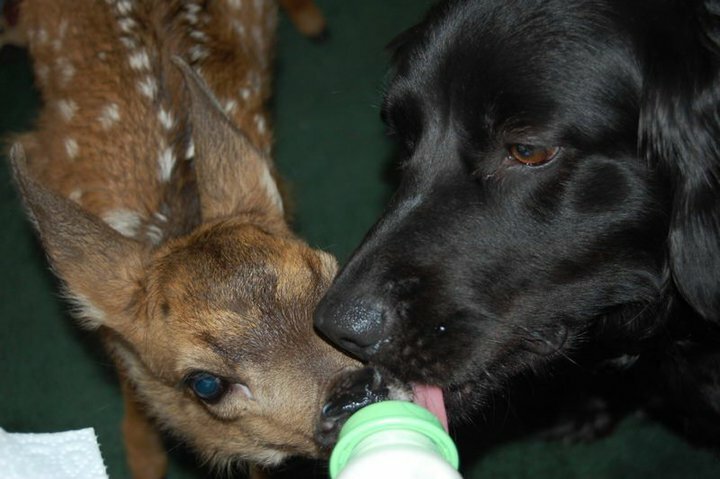 How generous of you to share! 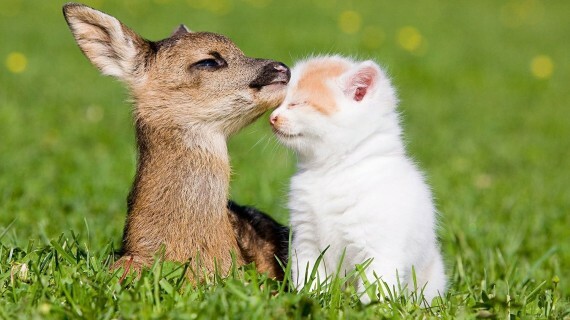 Aw geez, don’t embarrass me in front of the photographer. 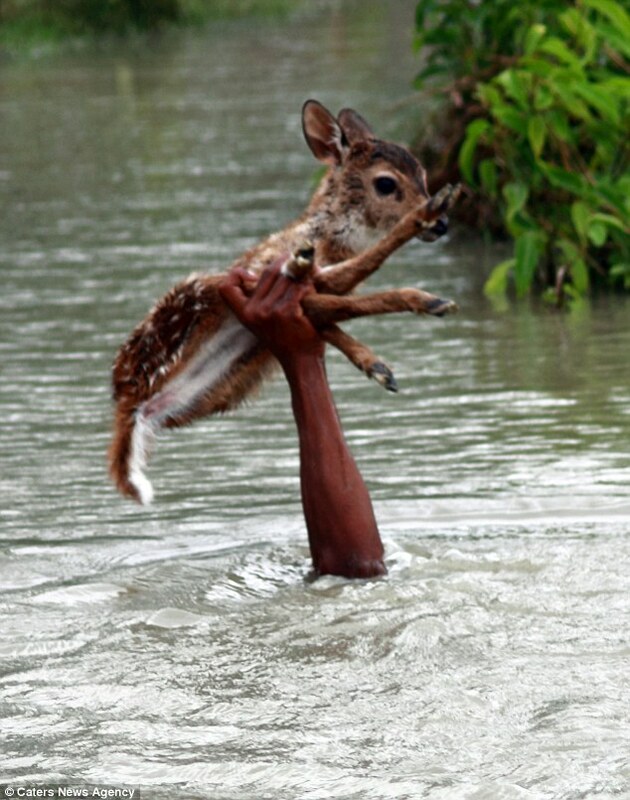 Melts in your heart not in your hands. 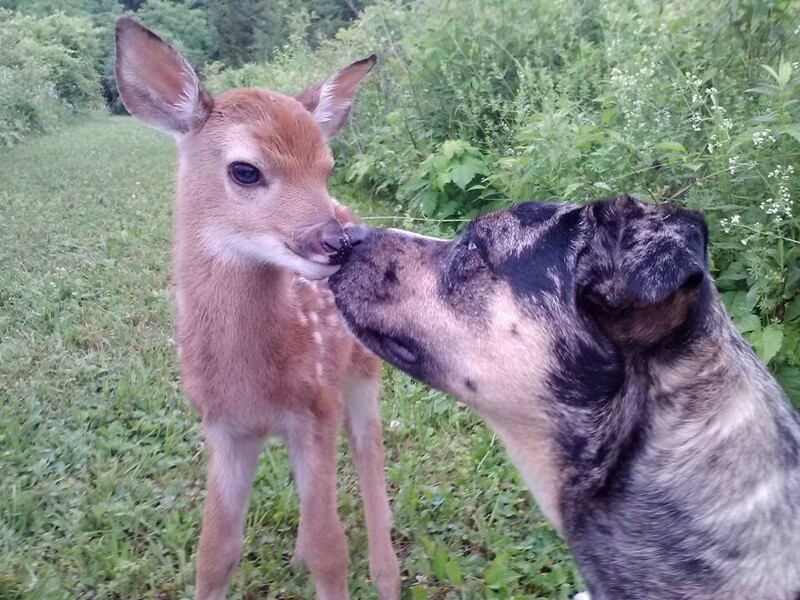 Fawn vs Kitten… the winner is everyone! 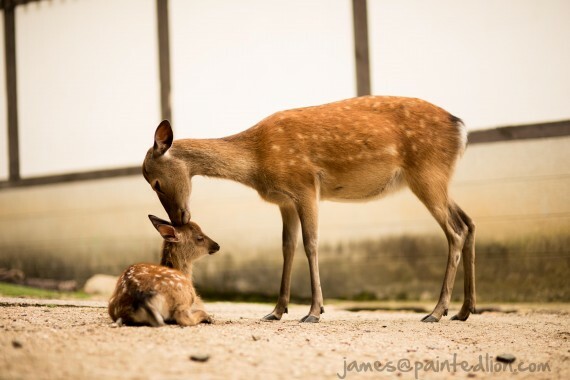 The post Pics That Show Fawns Are Only Second To Dogs In Overall Cuteness appeared first on ILoveDogsAndPuppies.